In the last five years, I’ve lost 150 pounds. 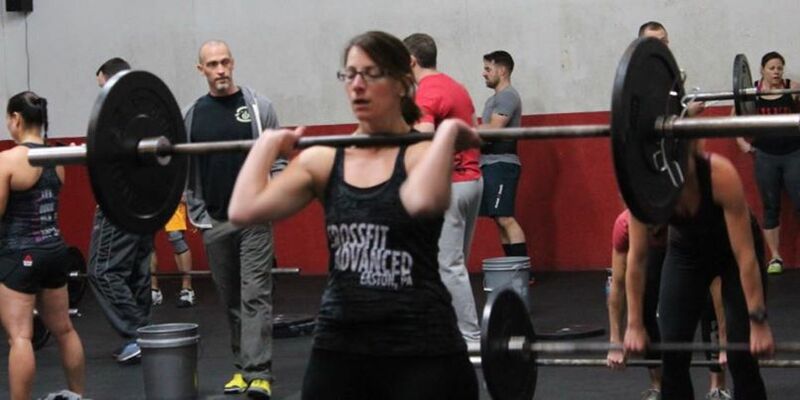 I began as one of Coach Allie’s training clients, and now compete in CrossFit and Strongman, while working and raising three fit kids who love being healthy. In my first class at CFA, the coach was super helpful, and I thought, “Well… that wasn’t so bad!” I came back at 5 AM the next day, survived the first week, and signed up on the spot. CFA has changed my life. I’ve met incredible people who have become my friends, support system, and second family! When I was introduced to Strongman, I became even more hooked. I was amazed at how strong I became – I love everything about the sport! CFA has given me strength, confidence, friends, and most of all, courage – courage to be whatever I want in life, to believe in myself wholeheartedly, and to conquer my goals!